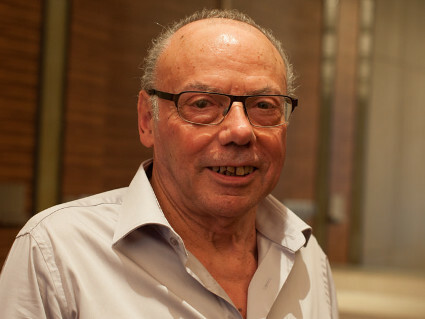 José Damiani was elected President Emeritus of the World Bridge Federation at a meeting of the WBF Management Committee held in Milan in the Spring of 2013, with the unanimous ratification of the Executive Council. The appointment is made in recognition of the outstanding services to bridge made by the new President Emeritus. 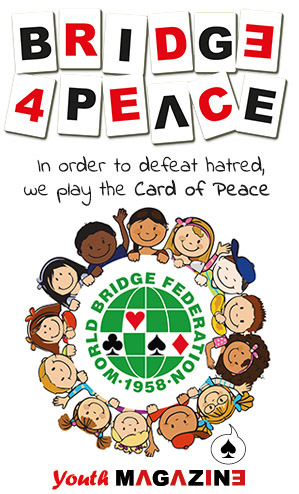 The WBF and, indeed, the bridge world, wishes to congratulate Mr Damiani and thank him sincerely for all he has done for bridge.